Begin to develop your Unique Gifts & Talents by establishing a daily practice that will help you find your authentic process and build trust within your field. When you are ready to open the path to the magical temple within you working the tree of life could bring more clarity and manifestation into your spiritual practices. Crystals can be a helpful ally in your quest for self development, healing practices and other metaphysical modalities. Learn how to create a connection with these allies to continue working in a connected way in the field surrounding you. Find your totem animal, or simply connect with different animal allies to discover the energetic connection they hold and how this can bring power, awareness, and healing into your life. Connect with Guides when you need more clarity, feel lost, or simply want affirmation that the information you are bringing through is most aligned to you and your path. Through Akashic Records work you can see the soul path in its totality helping you to focus your Gifts & Talents that much more into your every day life. Once you have developed a pattern of practice that works for your lifestyle you will need to learn how to raise your frequency enabling your field to hold more light. 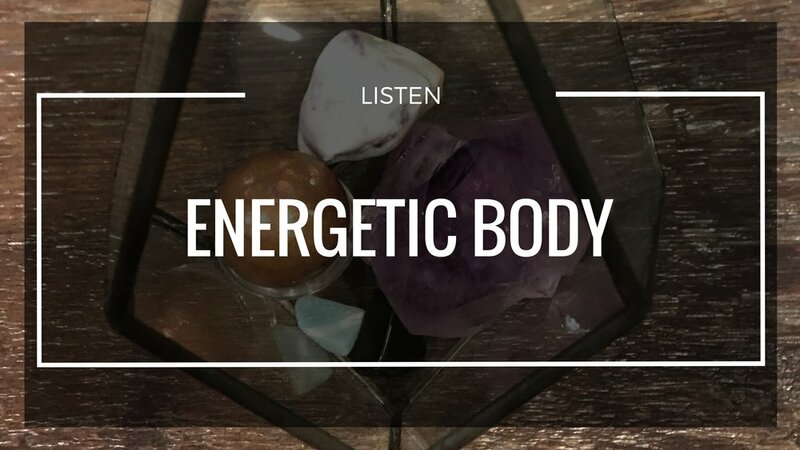 After finding your way through different frequencies and dimensions you will begin to develop your own way of manipulating the energetic field around you these practices will help you hone in on what works for you.